*Additional charges may apply. Online orders to be received before midday to guarantee next day delivery. *AM delivery available however an additional £15 surcharge will be incurred. 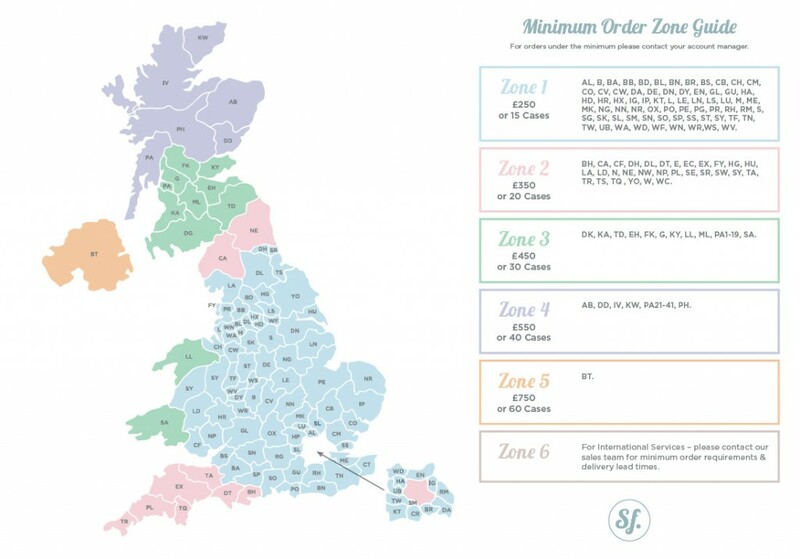 * Deliveries to the following postcode areas will incure an additional £20 delivery surcharge due to remote location.